Bitcoin Conference! 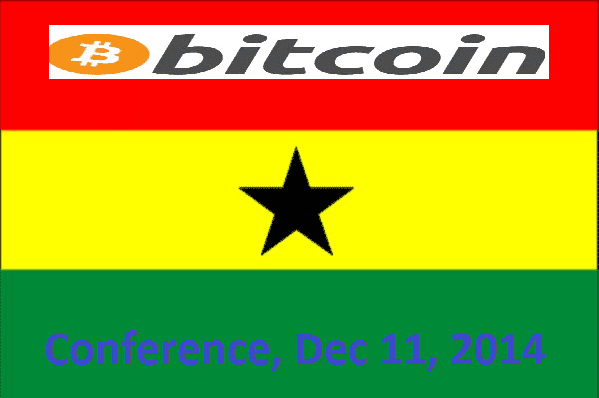 Ghana just announced that it will be holding its first Bitcoin Conference on December 11, 2014. This is great news for the region because its economy is among the rapidly expanding in the world of the major powers such as the United States and China. There is a huge gap however between the people and the financial interests. This makes Ghana a very fertile place of Bitcoin expansion and education. Thus the first Bitcoin conference in Ghana is going to be knowledgeable information to get country on its way to new economic success. MUST READ: Anti-BTC Movement – Russia Bans Bitcoin AGAIN! Ghana Holds First Bitcoin Conference in Africa! 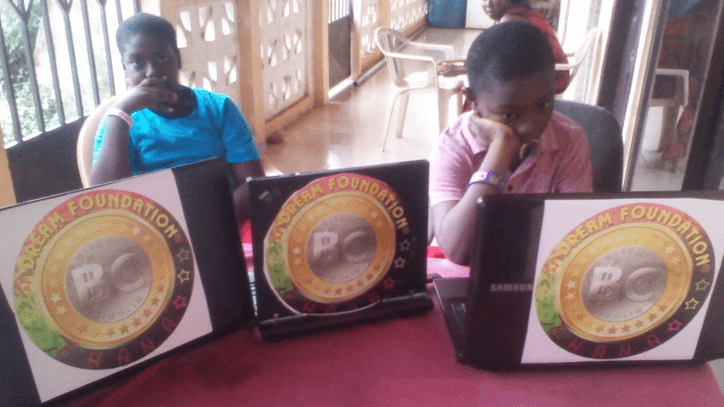 The organization that is going to help get this process get started is a non-profit organization called Dream Bitcoin created by a young Ghanaian Bitcoin enthusiast (Philip Asare). This foundation is set-up to help empower young crypto entrepreneurs in Ghana. This is the foundation that is responsible for Ghana’s first ever Bitcoin conference in the Ghanaian city of Kumasi. The success of bitcoin in this country depends on the people but they face an uphill battle because most of the country’s population faces severe economic suffering. The fact remains that mobile payments is on the rise in Africa and companies like BitPesa and M-Pesa are starting to account for the majority of the GDP in some countries. Many are being robbed by companies that charge high fees when relatives of people living in the continent are sent money through companies such as Western Union. This opens the door for Bitcoin to be a major force in the continent as an alternative source of utilizing its economy for the people that are on ground level needing to receive money via western union and other money transfer sources. Overall this bitcoin conference is definitely needed and is a step in the right direction of economic stabilization. The bitcoin conference will cover a range of topics with open ended discussions and group assessments. Speakers attending the bitcoin conference will range from local entrepreneurs to international experts. The world should tune in to this conference because it will serve as an example for other countries needing such initiatives to help grow the global Bitcoin community and organizations such as the Dream Bitcoin Foundation.